What does China want? Pretty much the whole world. 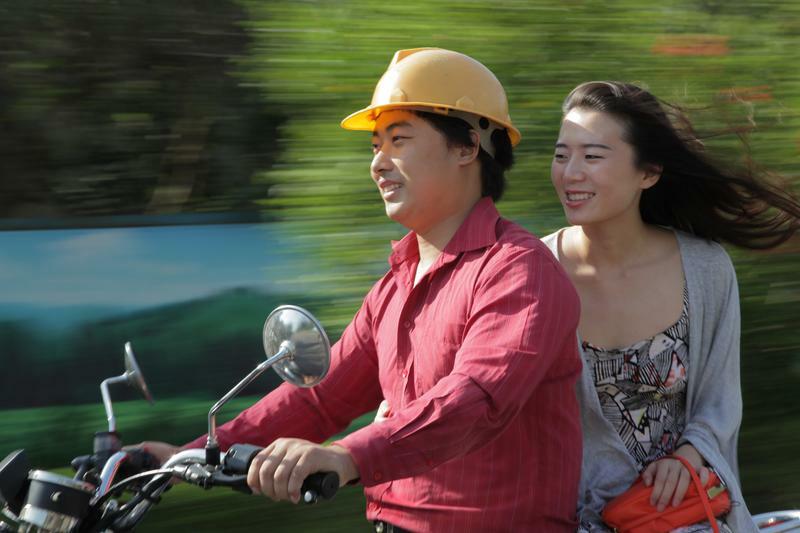 They tried copying the best parts in Beijing World Park, as seen in Jia Zhangke’s The World, but the results are a little kitschy. However, they were much more ambitious and thorough when secretly replicating the Austrian lakefront village Hallstatt, a UNESCO World Heritage Site. 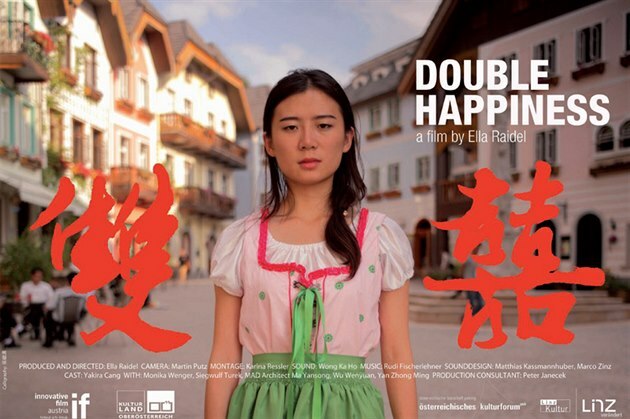 Both Chinese and Austrian observers wrestle with the cultural significance of the Guangdong Hallstatt in Ella Raidel’s Double Happiness (trailer here), which screens during the 2015 Margaret Mead Film Festival at the American Museum of Natural History. When Hallstatt hotelier Monika Wenger discovered her guest was a Chinese architect working to copy her picturesque inn and the rest of the city’s picture-postcard market square, she was understandably put out. After all tourism is her business. She has since resigned herself to the situation, because what choice does she have? Hallstatt’s mayor chose to embrace the project, hoping it would generate more Chinese tourist trade, but that seems optimistic. Provocatively, one Beijing talk show host finds ironic logic in the project, arguing since China has destroyed its past, it must now copy other countries’ historical landmarks. Yet, Hallstatt, China is just a jumping off point for a larger consideration of urban planning—a noble pursuit Shenzhen planner Wu Wenyuan finds nearly impossible because of the Special Economic Zone’s explosive growth. Frankly, it is perfect example of the folly of centralized planning. By the time her department’s Soviet-style long-range plans are officially approved (a process that apparently takes years, not months), the population projections prove to be hopelessly inadequate. Frustratingly, there are questions beyond the obvious issues of cultural appropriation Happiness largely ignores, such as the environmental impact of the construction process. The fact that the project was developed by the mining company China Minmetals might not inspire tremendous confidence on that score, yet the systemic environmental degradation of China is only tangentially referenced. Also, the implications of copying the iconic architecture of the Evangelical Church of Hallstatt without respect to its sacred function is problematic, but churchy kind of stuff does not seem to interest Raidel. Still, there is an eccentric charm to the film’s impressionistic interludes, featuring actress Yaki Cang as our audience surrogate. Raidel also has a remarkable sense of composition, capturing some incredible images of Hallstatt in Austria and China. In some ways, Happiness has a greater kinship with Jia’s 24 City, because of its concern for hyper development and hybrid structure. It has its flaws, but Double Happiness also delivers some intriguing visuals and commentary. It is recommended on balance, especially since it screens with the entertaining short doc China Remix this Friday (10/23), as part of the AMNH’s Margaret Mead Film Festival.